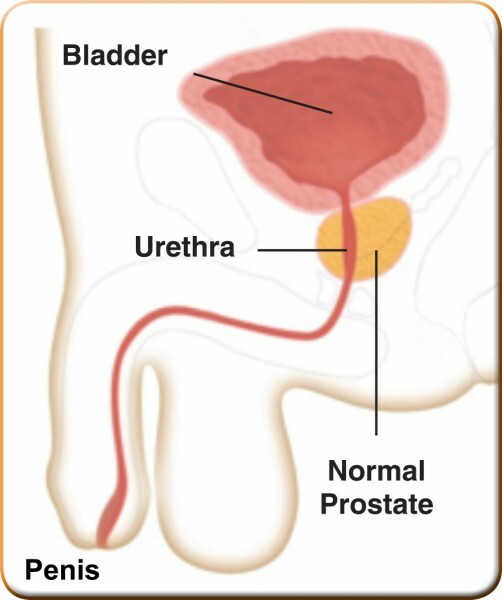 Benign Prostatic Hyperplasia, or BPH, is a condition in which the prostate enlarges as men get older. Over 70% of men in their 60s have BPH symptoms so it is very common. 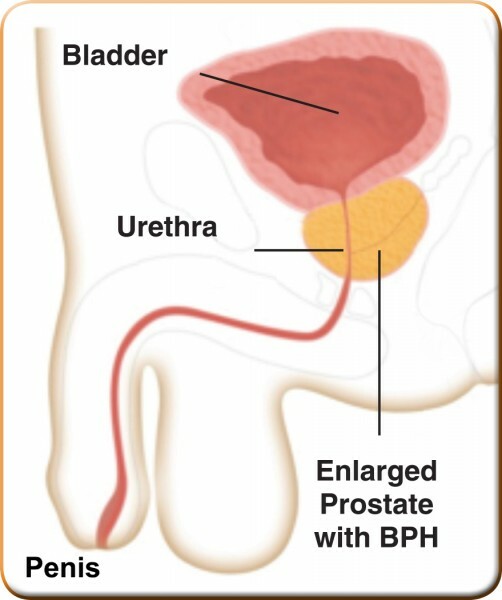 While BPH is a benign condition and unrelated to prostate cancer, it can greatly affect a man's quality of life. Some patients may suffer side-effects including dizziness, headaches, or sexual dysfunction. Some may not get adequate relief of their symptoms. Over 16% of men on medication for BPH discontinue treatment early for reasons such as being dissatisfied with side-effects or not getting adequate symptom relief.